From a cigar box under a lunch counter to a multi-million dollar business, SilverTowne has grown from a small coin shop to two retail departments under one roof. 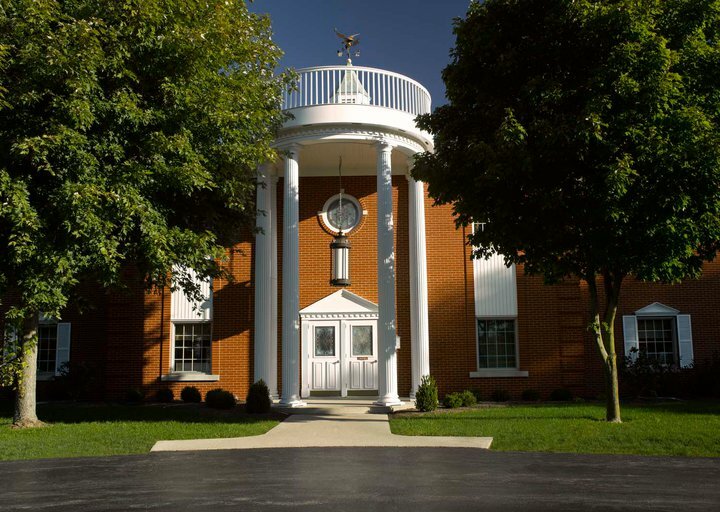 In addition to the retail showroom in historical Winchester, Indiana, SilverTowne provides a wide-selection of bullion and coins to collectors and investors nationwide through their website and catalogs. Founded over a half century ago in 1949 by Leon Hendrickson, SilverTowne is one of the country’s largest and most respected dealers of rare coins, modern coins and precious metals. Leon and his beloved wife Ruhama prided themselves on building a company with a firm foundation of honesty and integrity. Leon always believed a person could be trusted by a handshake. 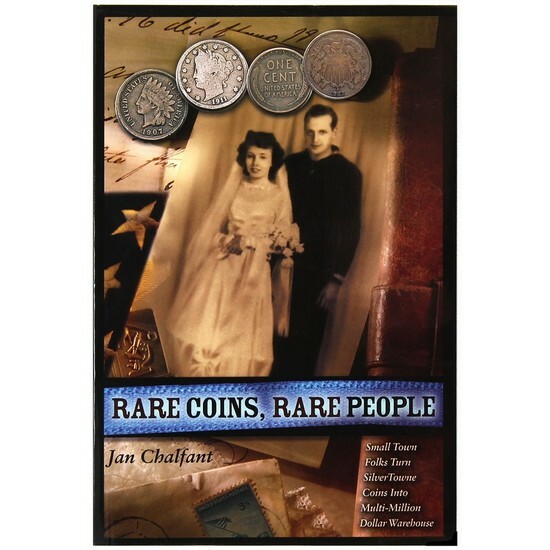 To learn more about Leon and the humble beginnings of SilverTowne, check out Rare Coins, Rare People – Small Town Folks Turn SilverTowne Coins Into Multi-Million Dollar Warehouse by Jan Chalfant. 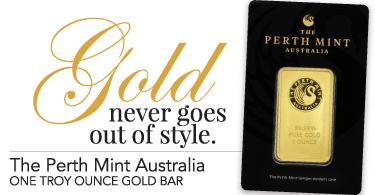 Visit the SilverTowne showroom today and you’ll still find a large selection of coins and precious metals. But while you’re here, make sure to shop our other departments too! 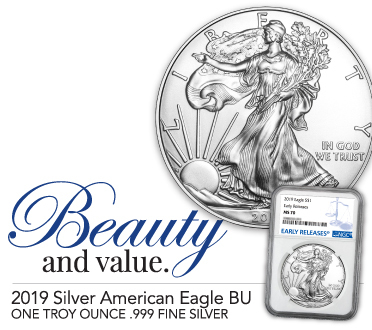 • First check out our numismatic supplies department, brimming with everything you need to support your coin collecting adventures, including a wide-variety of informative books. 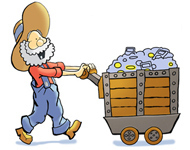 • Then, spend some more time browsing our large collection of coins. You never know what you might have missed on your way in! SilverTowne Mint – Your one-stop-shop for custom minting of gold & silver coins, “challenge coins” and custom minting of medallions for club, corporate or promotional use. You can even get enameled pieces hand painted by a professional staff! SilverTowne Farms – Breeders of the finest Simmental cattle available, producing for both commercial and purebred cattlemen, SilverTowne Farms breeds for complete, sound, functional, structurally correct cattle with added thickness, depth, eye appeal, and carcass merit. STF is an active participant in every phase of the beef production process from cow/calf, breeding bulls, replacement heifers, feeder cattle, show cattle, and an extensive AI and embryo program.